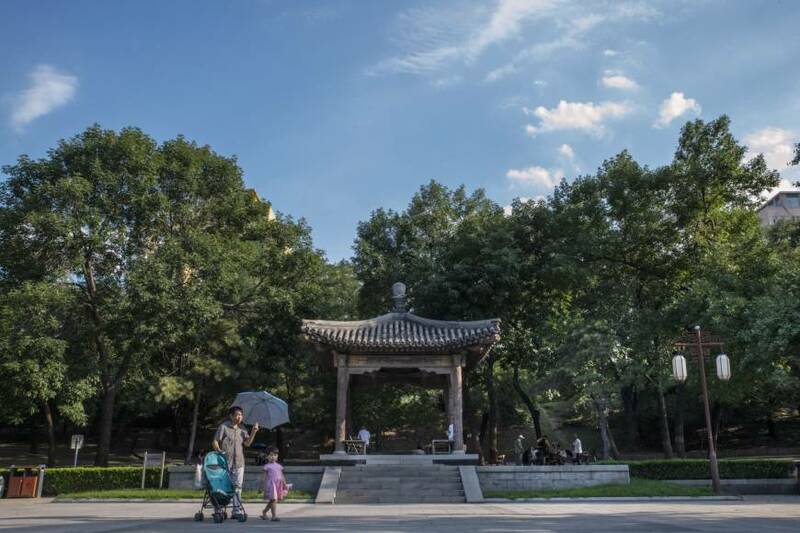 BEIJING/SINGAPORE - Beijing residents have been breathing some of the cleanest air in a decade as they begin to reap the benefits of China’s anti-smog push. Of the seven lowest monthly pollution readings in the capital city since 2008, five have been recorded since the beginning of last summer, according to data gathered by the U.S. Embassy in Beijing. That’s when Chinese officials ramped up enforcement of policies restricting coal burning in Beijing and surrounding areas. July pollution levels averaged 44 micrograms of airborne particles per cubic meter — the seventh lowest since recordings began in 2008. 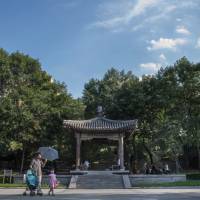 The improved air quality underscores how rapidly China is attacking the smog problem that in 2013 created Beijing’s “airpocalypse,” when the tiny particles peaked at 35 times the World Health Organization’s recommended limit. Since President Xi Jinping made fighting air pollution one of the country’s main priorities, millions of northern businesses and families were forced to switch from coal to cleaner-burning natural gas for industrial power and home heating. 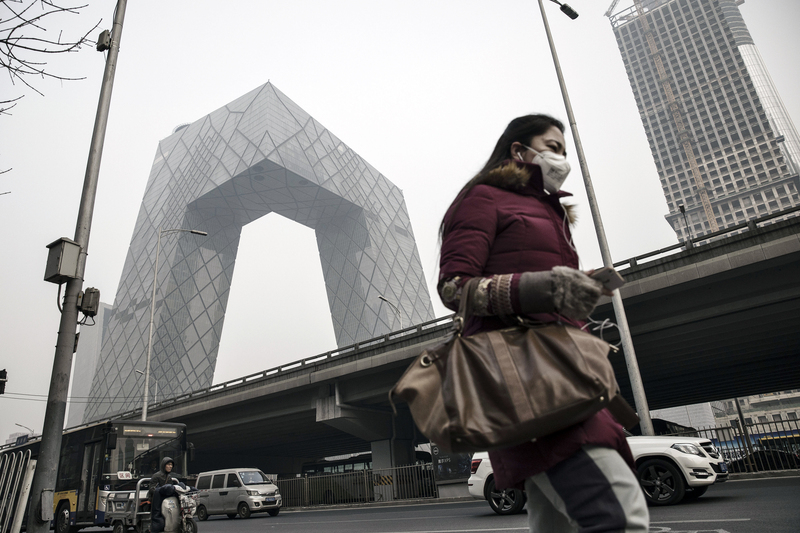 The rest of the world is paying for Beijing’s cleaner air. China’s skyrocketing gas use has made it the world’s top importer of the fuel, and helped raise global liquefied natural gas prices last winter to the highest since 2014. Production cuts and capacity curbs to reduce pollution from steel mills have helped rebar futures rebound to the highest price since 2013. But there’s still a long way to go, and the cost to shift the country’s energy mix to cleaner fuels is rising. 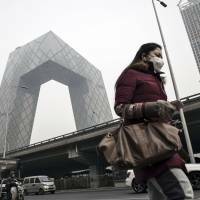 China is seeking to lower the amount of energy it gets from coal to 58 percent by 2020 from about 60 percent now, through substituting natural gas for home heating and industrial boilers and nuclear reactors for coal power plants, Jefferies Group LLC analyst Laban Yu said in a research note last month. Retaliatory tariffs prompted by U.S. President Donald Trump may also raise energy import costs. Chinese policymakers have now taken aim at U.S. LNG imports, including them on a list of goods that could be hit with a 25 percent duty, signaling Xi may be willing to suffer some pain to avoid backing down from Trump’s escalating trade dispute. China’s rapid industrialization and subsequent environmental degradation follows a path forged by western countries — Charles Dickens described the “smoke lowering down from chimney-pots, making a soft black drizzle” in 19th century London. But its rapid cleanup could outpace previous efforts, according to Jiang Kejun, a researcher at the Energy Research Institute under China’s National Development & Reform Commission. “Our technology is better than that in old smoggy London, so it’s likely that China may go faster in curbing air pollution,” Jiang said.